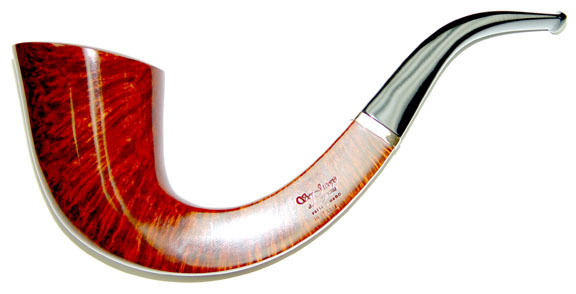 An Oliphant style Gem Series piece which is similar to a Granato MaxMax also in this gallery. The photo does not do justice to the dense grain which runs up the square shank of the pipe. on the top and bottom of the shank as well. but it's certainly a big pipe.